Steve’s Auto Repair & Tire is making health care more affordable for its employees. On December 1, the Woodbridge-based automotive repair shop started paying 100 percent of the basic health care plan. This is enabling an employee to purchase health insurance for his two children. 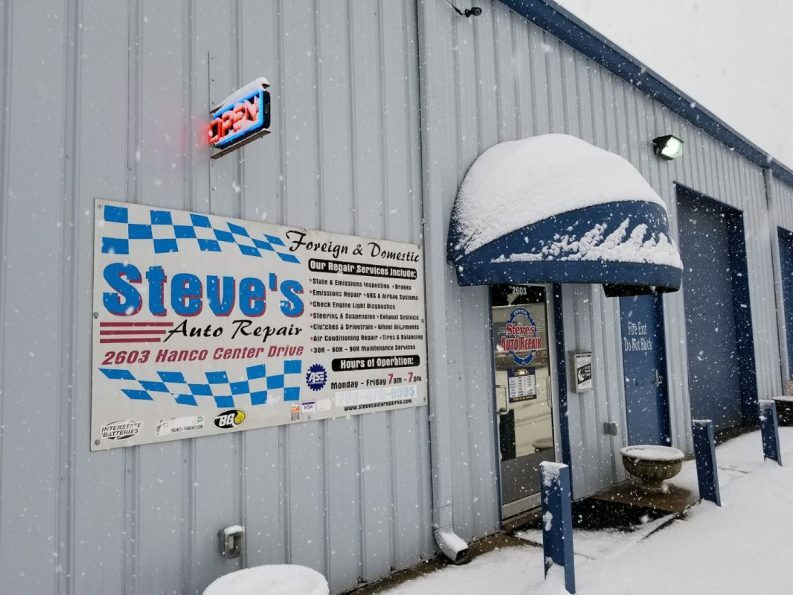 Employees of Steve’s Auto Repair & Tire also received more Paid Time Off (PTO) days that can be used if they’re sick or they need to care for family members.